Okay I have to get this out there - I love the holidays but I hate the hustle and bustle around this time of the year worrying about what to get people as a gift. Make it easy for your clients this upcoming holiday season by offering some awesome retail products. CND has just put out 3 new Scentsation Lotions right in time for the holidays. Maybe I'm biased because I love the smell of Vanilla but the Holiday Luxury Lotions are amazing. Each one has a vanilla base with scents that will give it a personal touch to your customers preference. 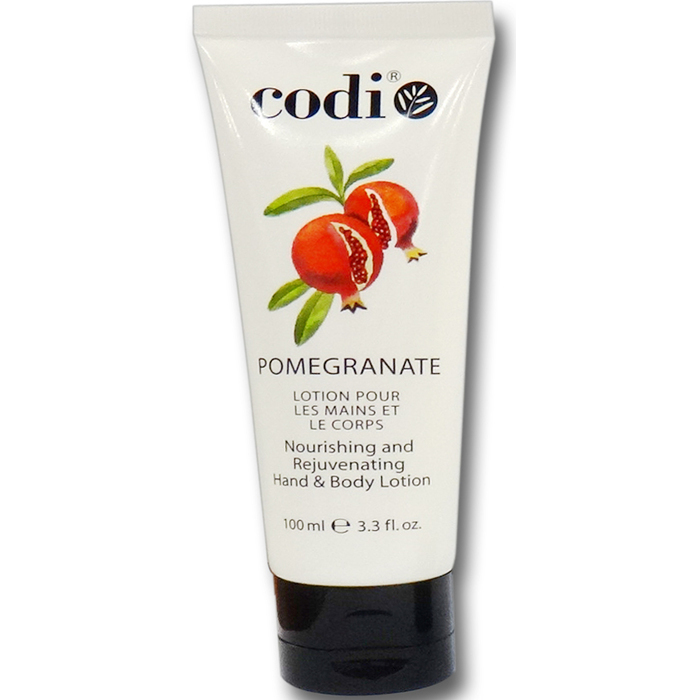 Containing Vitamins A and E along with Aloe Vera, these lotions are quickly absorbed leaving the skin soft and fresh. What's even better is you are offering your customers such an inexpensive item with a popular brand name in the beauty industry. Your cost for one of the 8.3 oz bottles is only $4.95. But those are not the only scents we have to offer from the CND Scentsations line. Check out Pure Spa Direct for the other scents we have to offer as well all of the items we have available from the CND brand and enjoy your Christmas Shopping!